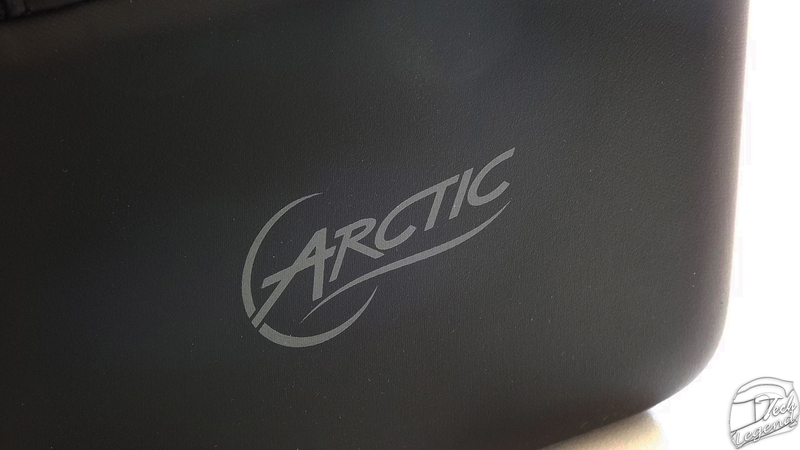 ARCTIC initiated the trend towards quiet cooling systems for desktop PCs in 2001 and has given distinction to it ever since. 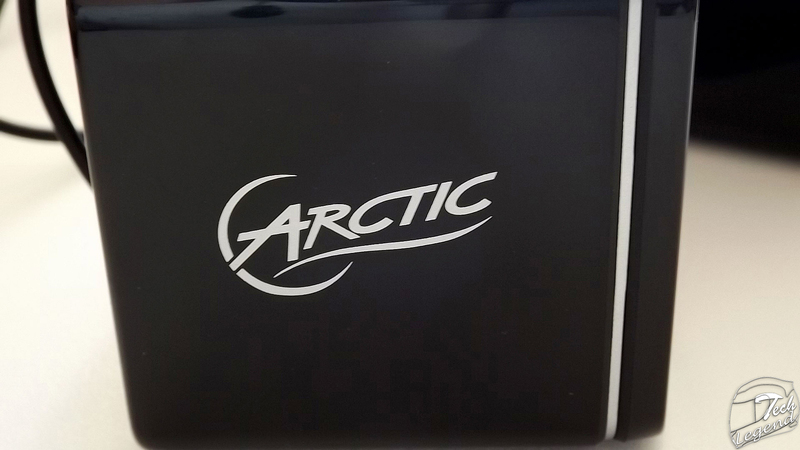 Today ARCTIC is one of the leading manufacturers in computer cooling and has acquired profound know-how in consumer electronics. 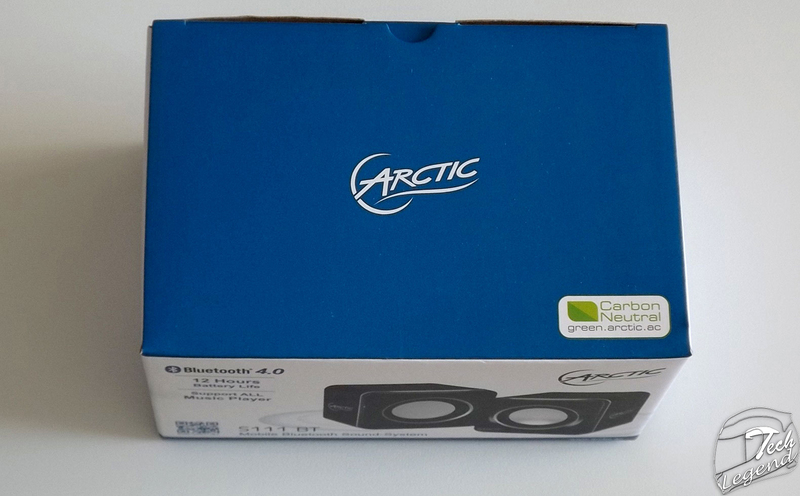 The product comes packaged in a white box with blue accents. 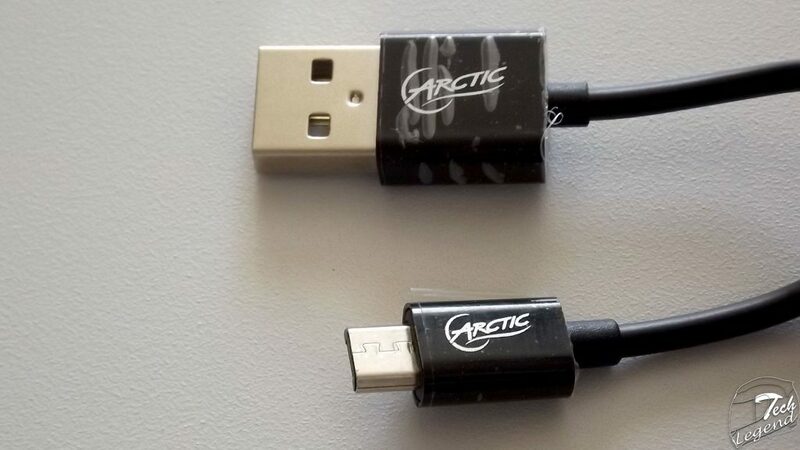 The front side of the box shows the product, the name of the product, a QR code and the manufacturer’s name “Arctic”. Also here we have the type of connection used by the device (Bluetooth 4.0) and the battery life of 12 hours. 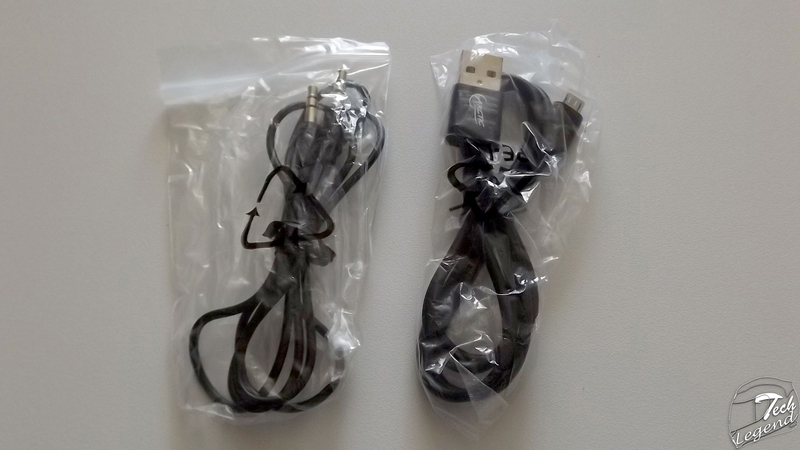 The sides of the package shows the characteristics of the product. 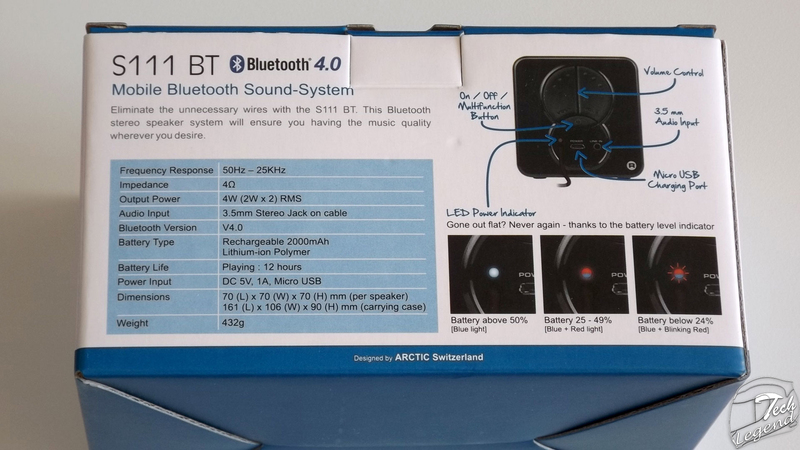 The back of the box shows the specs of the product and the meaning of each LED & the way to use the device. 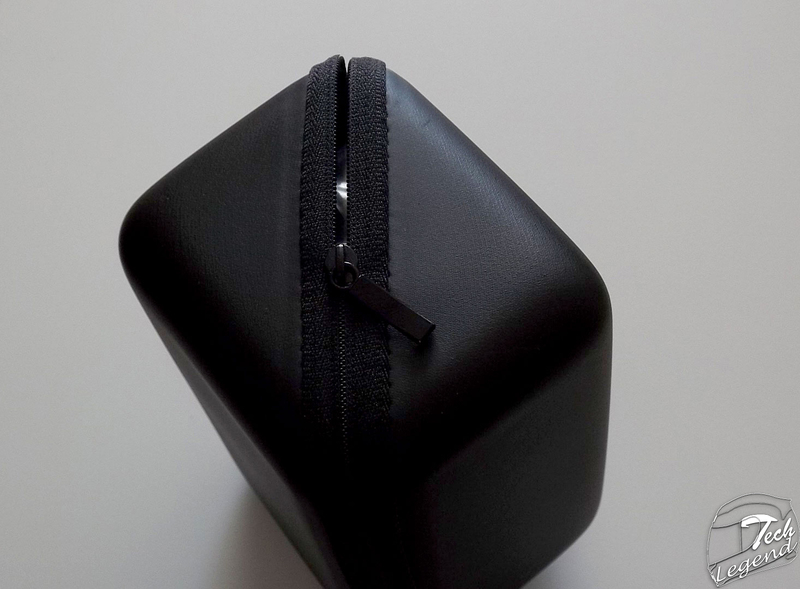 The device comes in a black carry case (Travel Pouch) which locks & unlocks via a zipper. 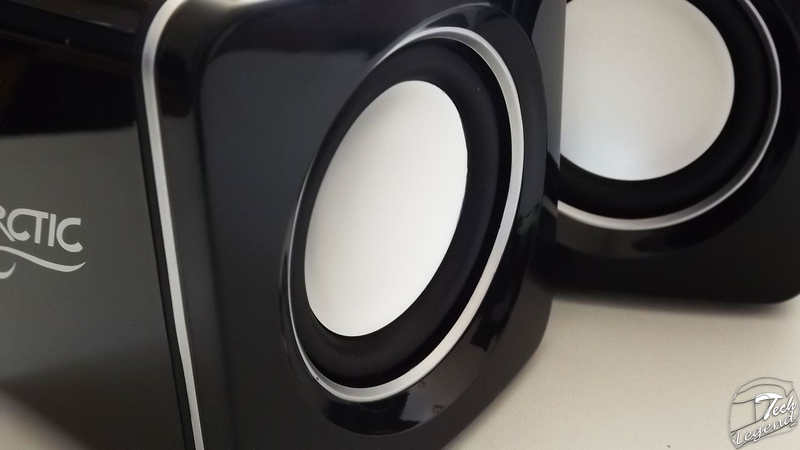 At first sight the S111 BT speakers look like two ordinary speakers but the quality of the exterior material used (plastic) is exceptional. 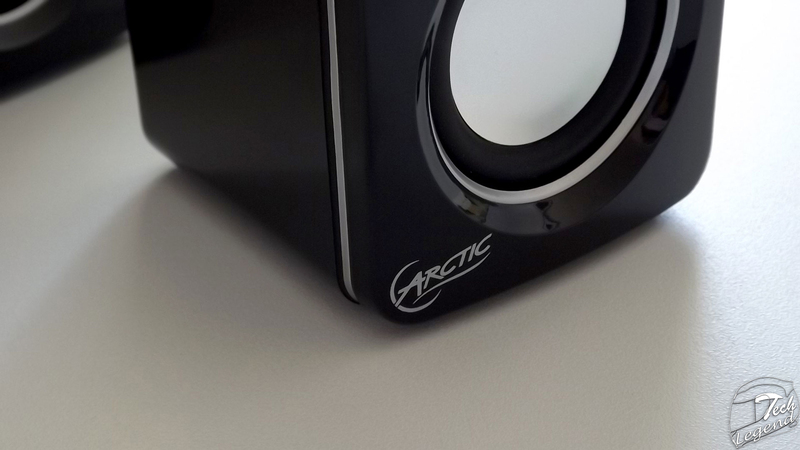 The front side of the speakers is elegant, the driver cones are framed by two silver stripes. 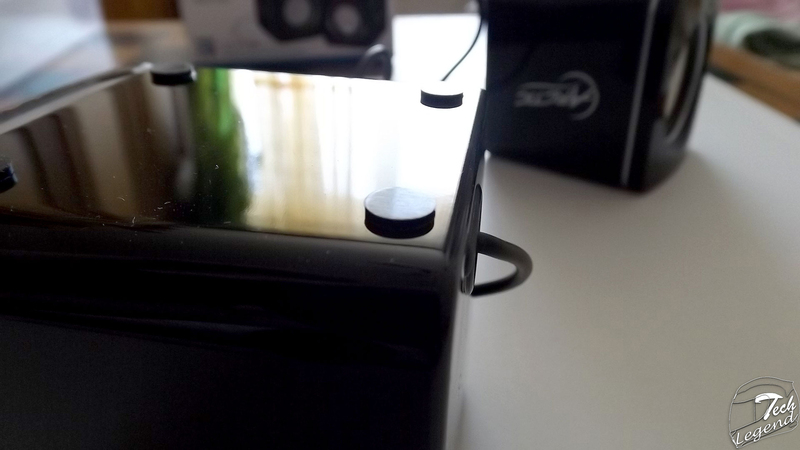 The sides of the speakers are simple. 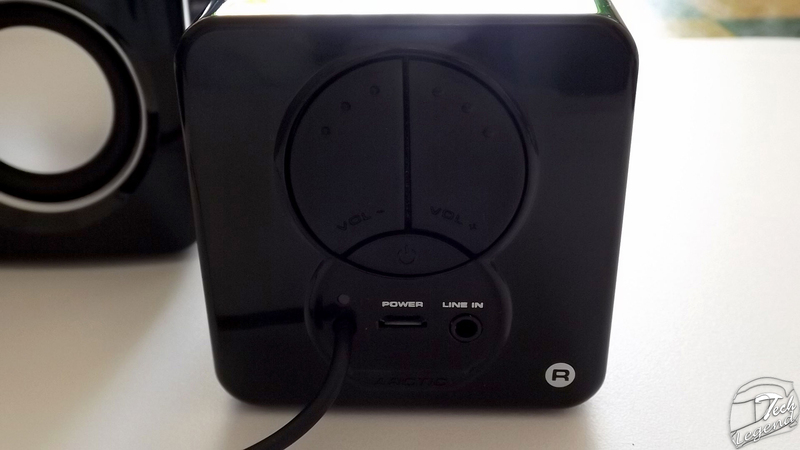 The backside of the right speaker (labeled with the letter R) features three control buttons: Power, Vol+ & Vol-. 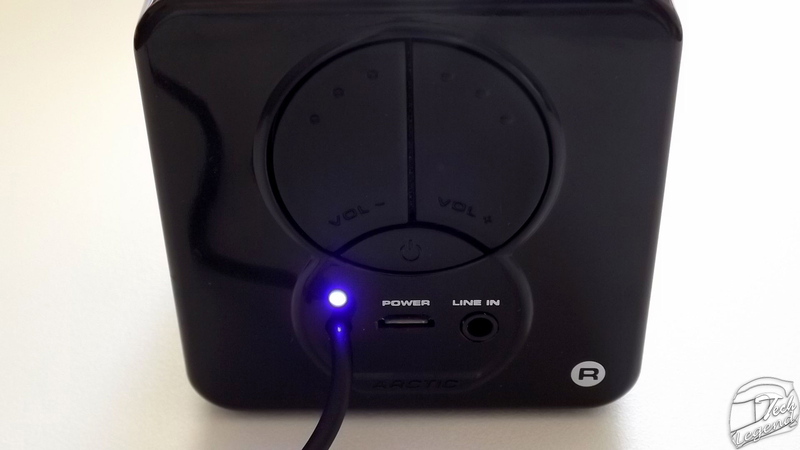 Below we have the two status/power indicator LEDs (blue & red), next to the status LEDs we have the Micro USB charging port and the line in port. 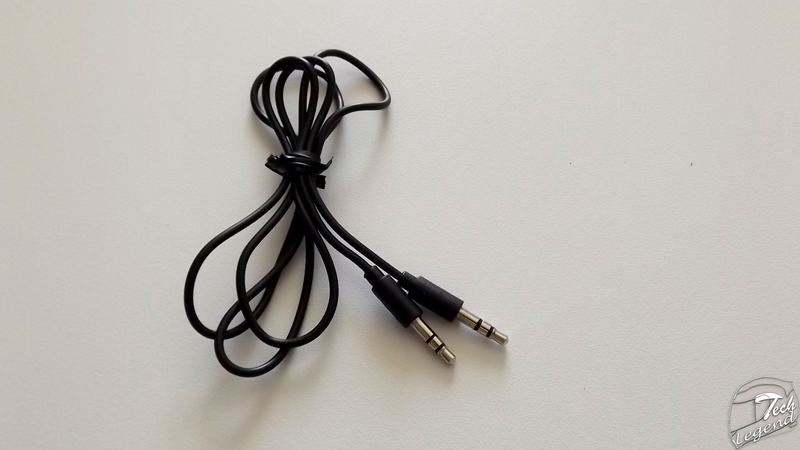 On the backside of the left speaker (labeled with the letter L) has a simple look, featuring only a cable in order for it to connector to the right speaker. 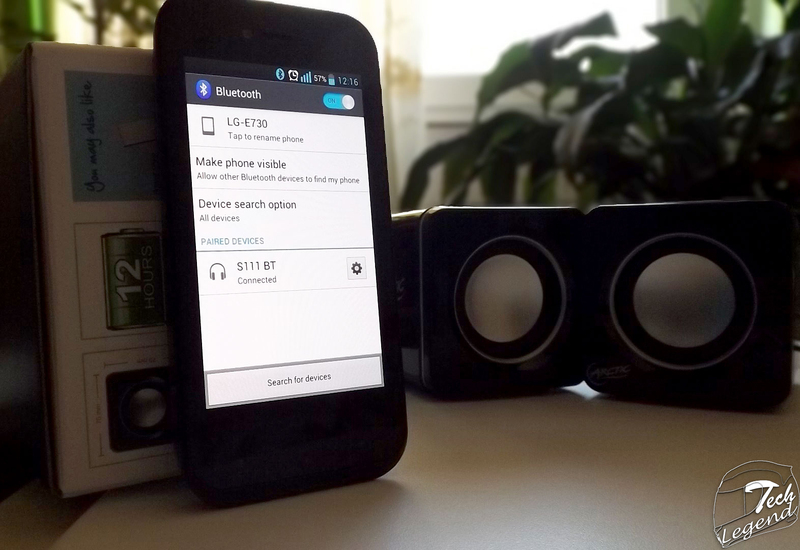 Pairing the speakers to my phone via Bluetooth was a quick, smooth and without a problem, once the speakers were turned on the smartphone quickly saw them and was ready to pair. 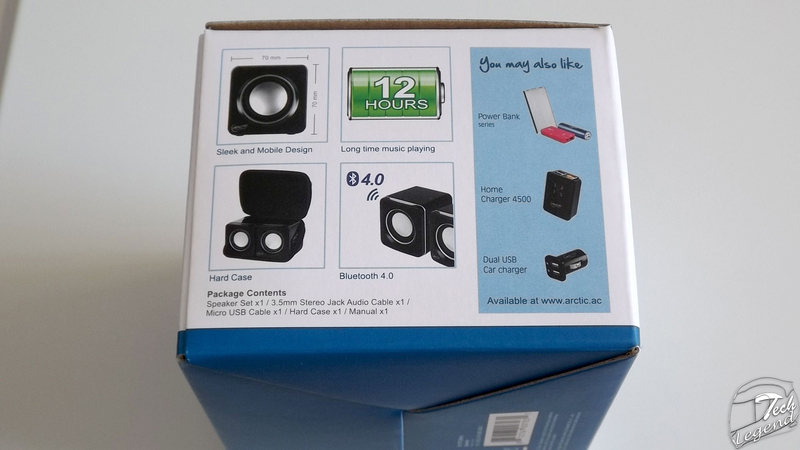 In spite of its small size, the sound generated by the speakers is clear without distortion even at maximum volume. 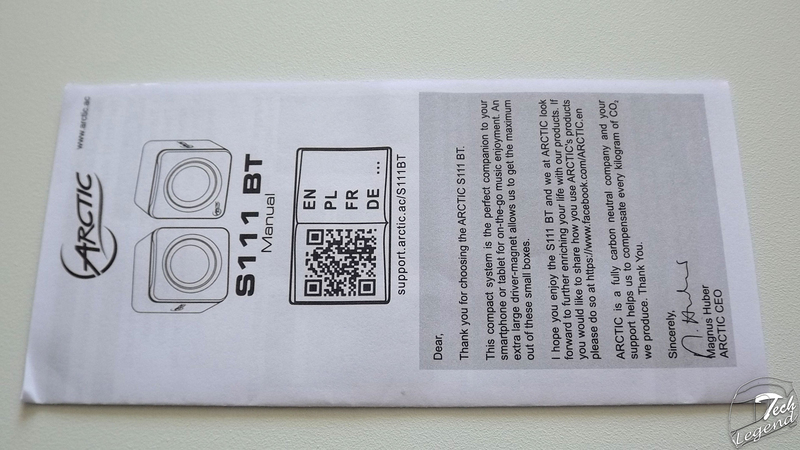 The range of the S111 BT via Bluetooth is approximately 14 meters (45ft) both indoors and outdoors. 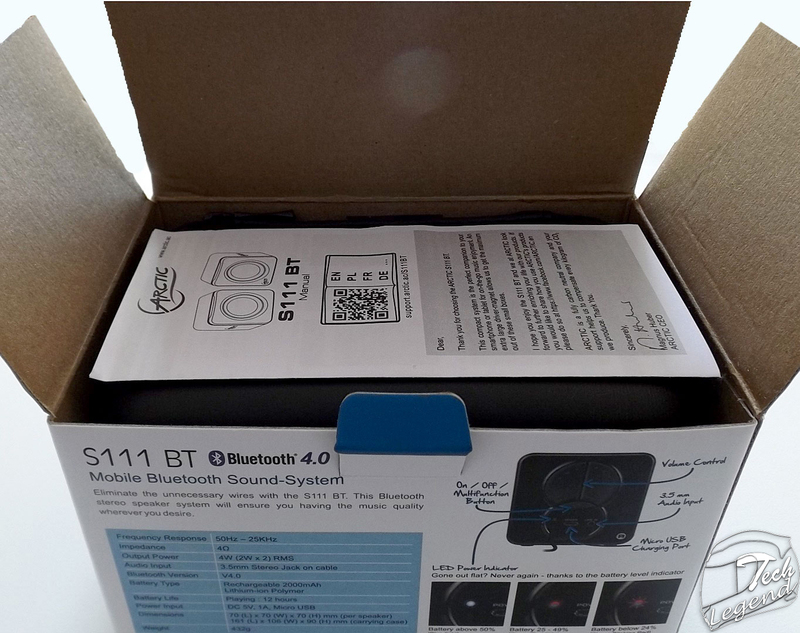 The battery life of the S111 BT is approximately 12 hours, using the speakers at maximum volume will reduce the battery life to approximately 11 hours, however the maximum volume of the speakers is reasonable high so the majority of the users wouldn’t use them at the maximum volume. 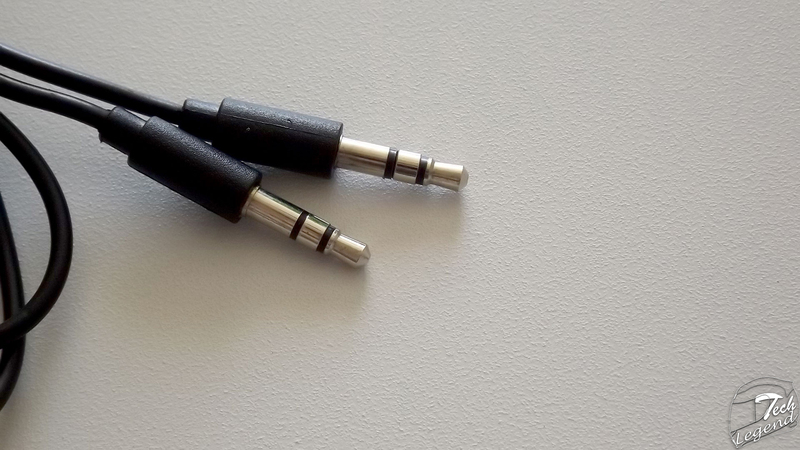 When you place both of them at full extension you get to feel a really satisfactory stereo sound. 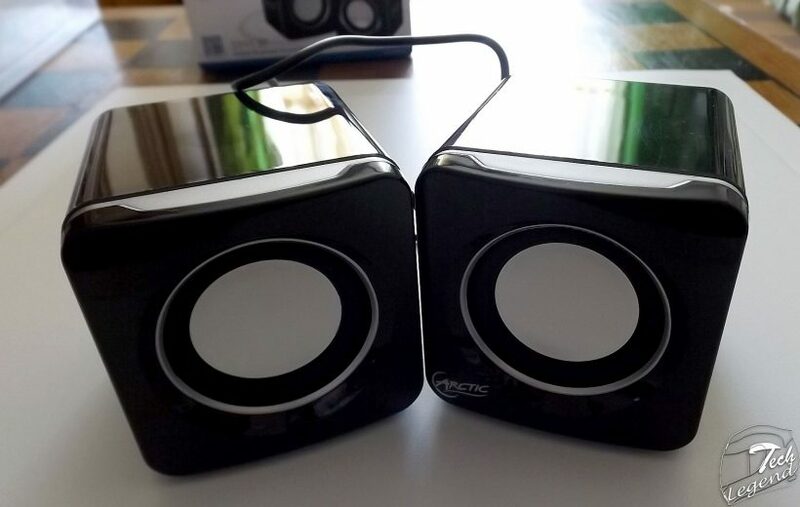 Also the Bass has a good feel, honestly a great feel for a pair of Bluetooth speakers. – The blue light flashing means that the speakers are on. 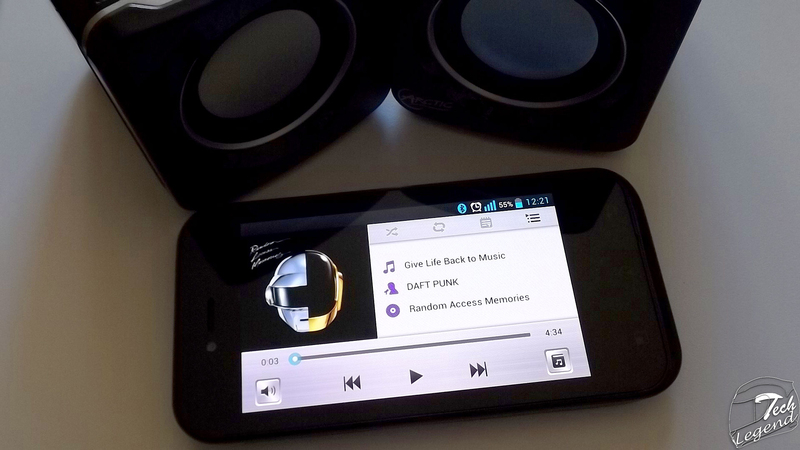 – The blue light on constantly means that the speakers are paired to a device or that the battery is fully charged. 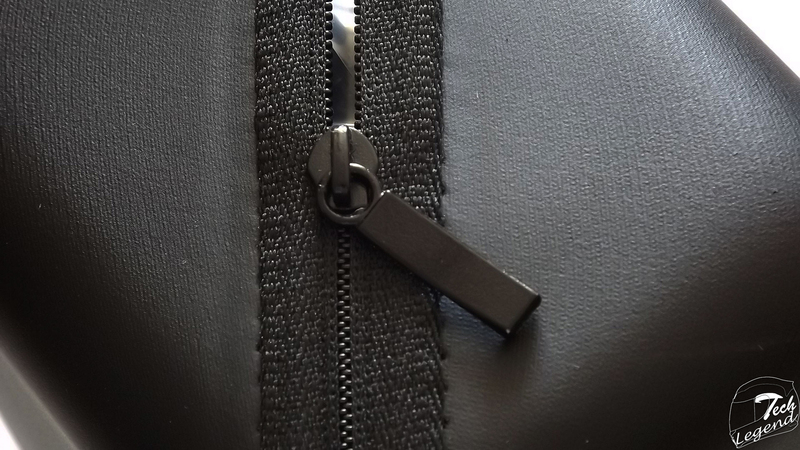 – The red light on constantly means that the battery is at around 50% or that the battery is charging. 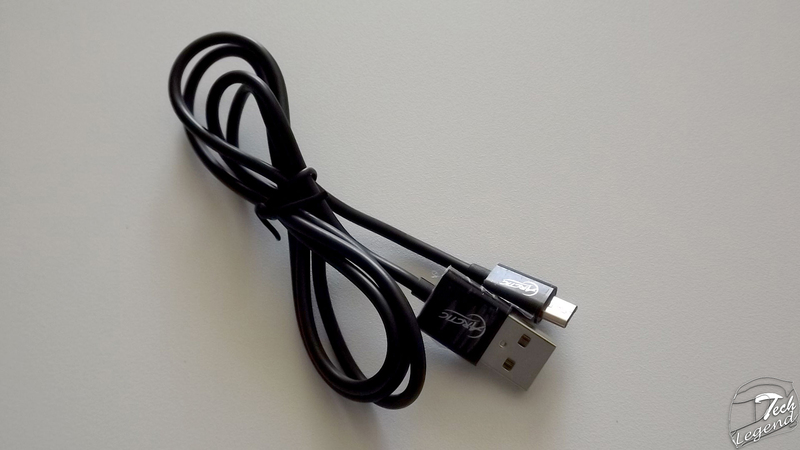 – When both the red and blue lights are flashing, it means the speaker is in pairing mode. – When both the red and blue lights are flashing every one second, it means that the battery is around 25%. 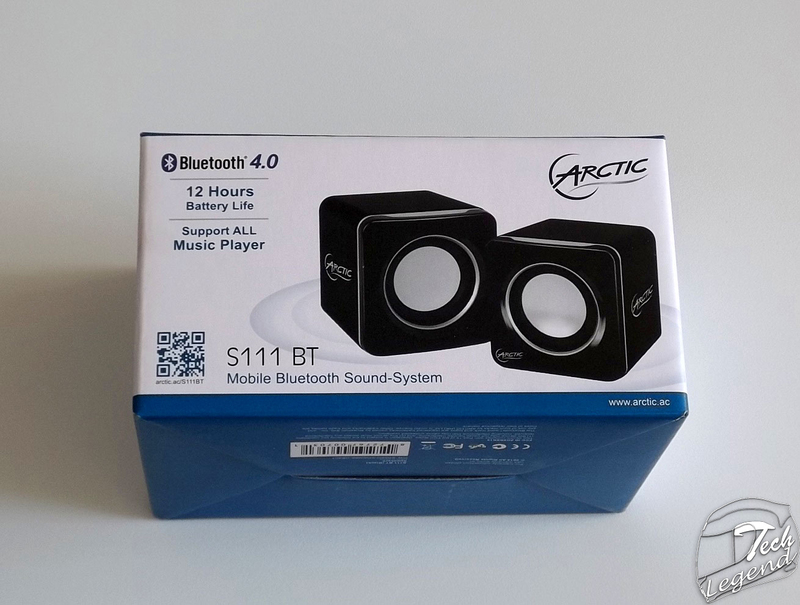 The Arctic S111 BT speakers are a ideal choice for going outdoors due to the 12 hours battery life, the exceptional sound quality & the minimalist design, characteristic of Arctic, and last but not least because of the fair price of 29,99 EUR. 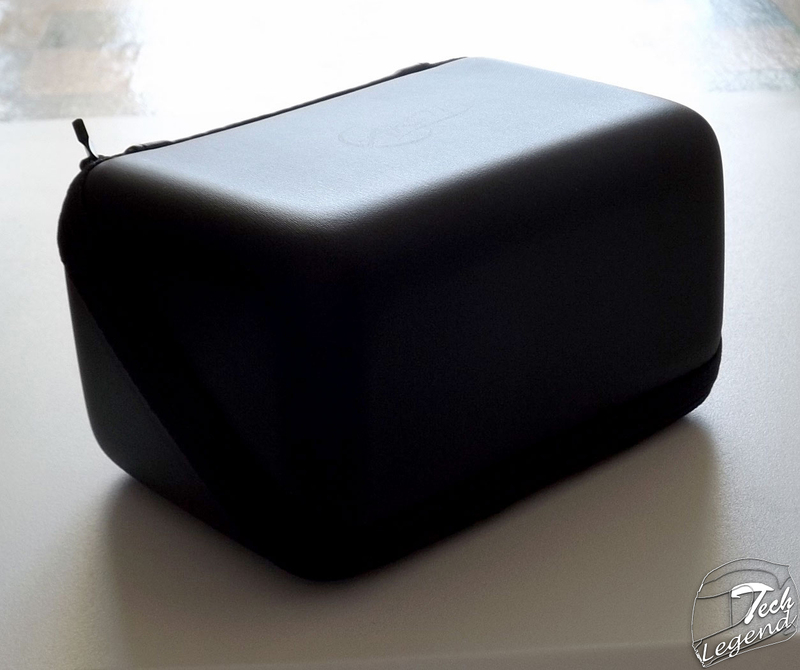 Also their small size makes these speakers a very good choice due to the weight thanks to the materials used and to the lightweight carrying case included in the package.